More than 75 years experiencing in appliance repair. Servicing the All NYC , Long Island, Westchester. Your household appliances play a major role in the overall comfort within your home. Make sure all the appliances in your home run smoothly and efficiently with our help. 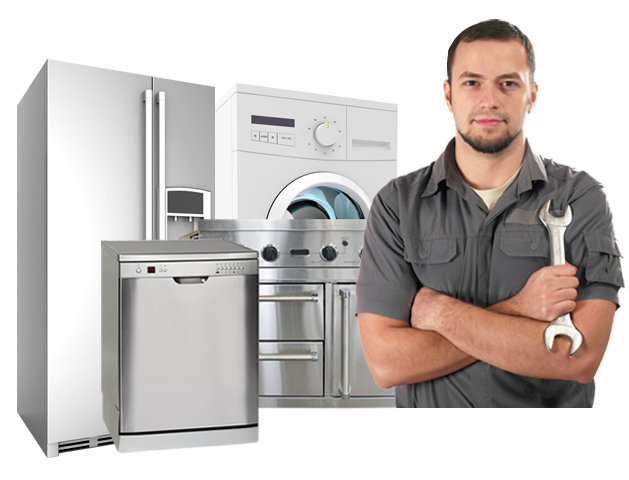 Whether you need new parts or you want to repair an appliance, we’ve got you covered. 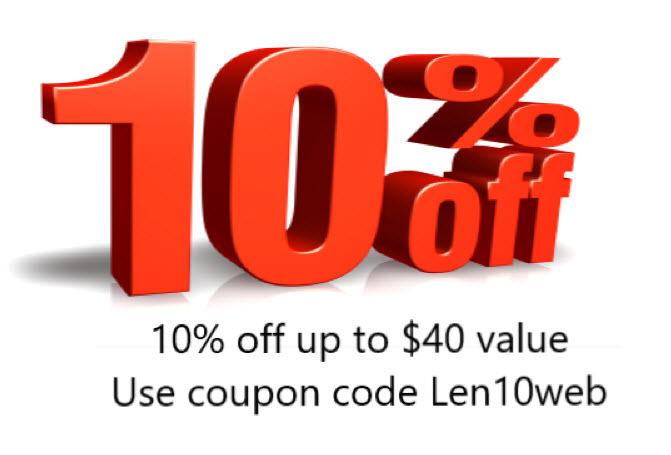 Len’s Appliance can take care of all your major appliances. A technician’s knowledge, experience, promptness and respect for your home, along with a polite and engaging manner, are very important to both you and to us. After all, Len’s Appliance is a visitor in your home. 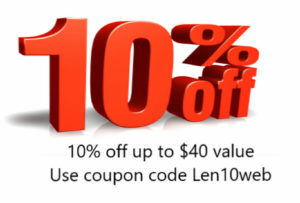 Call Len’s Appliance today and let’s get started on getting your appliances up and running.